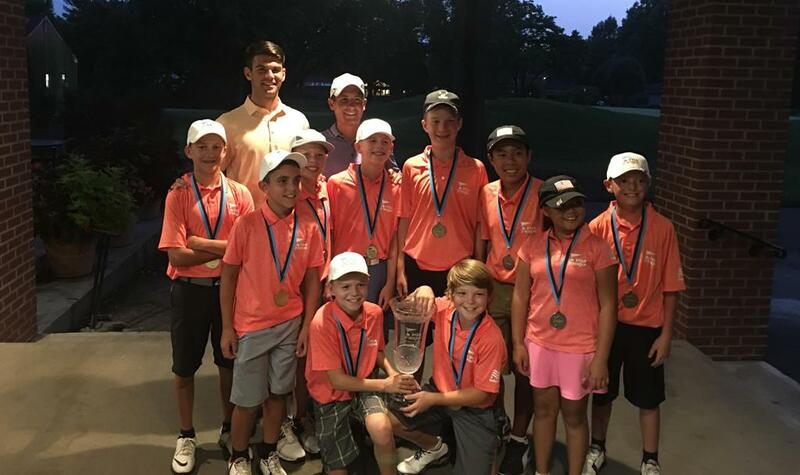 Congratulations to the Mallard Creek All-Stars! 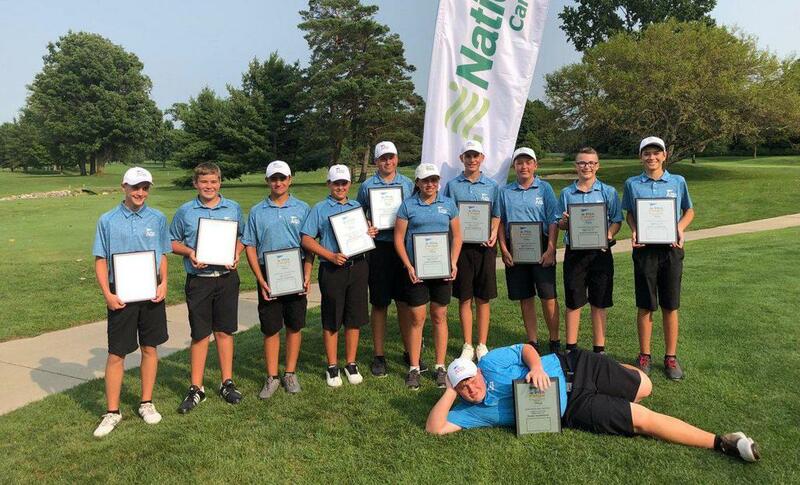 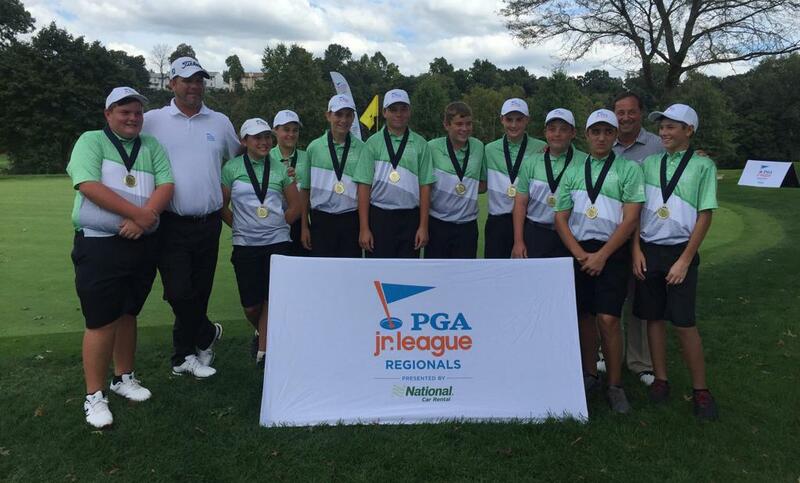 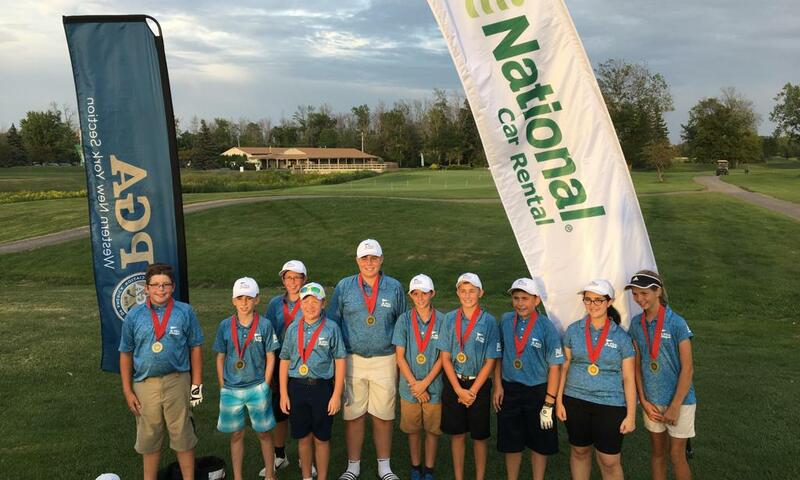 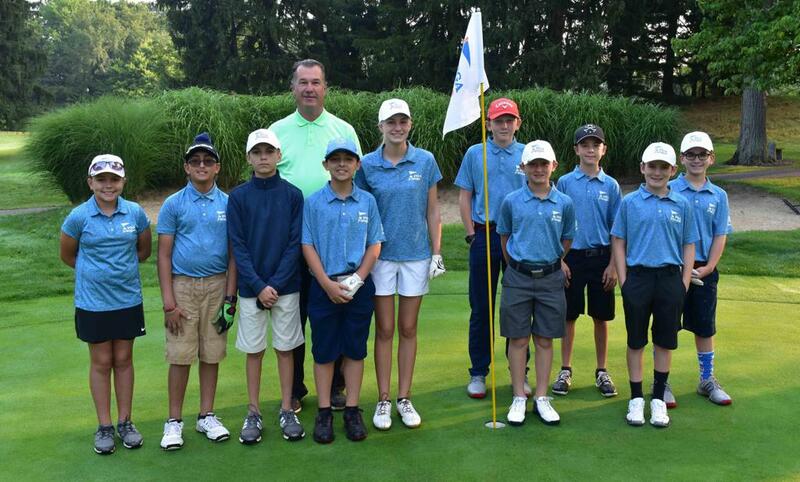 The Mallard Creek All-Stars captured the Regional to secure their fourth trip to the PGA Jr. League Championship presented by National Car Rental in November! 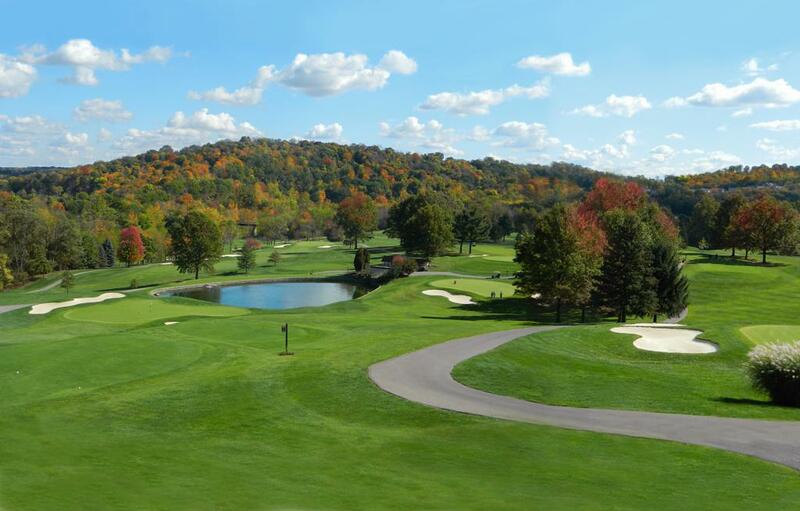 Valley Brook Country Club is located in Canonsburg, Pennsylvania.